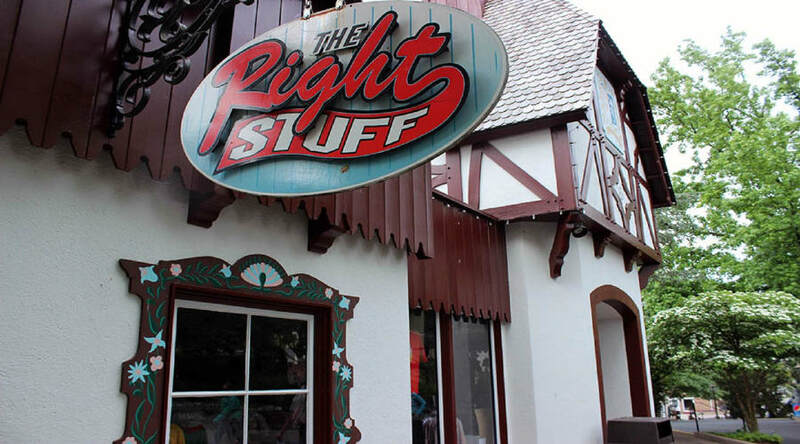 At Right Stuff℠ store, you'll find a collection of merchandise from the latest TV shows, movies, and comics! Plus, glow product is also sold here. So get ready to give your trip to Hersheypark® glowing reviews!